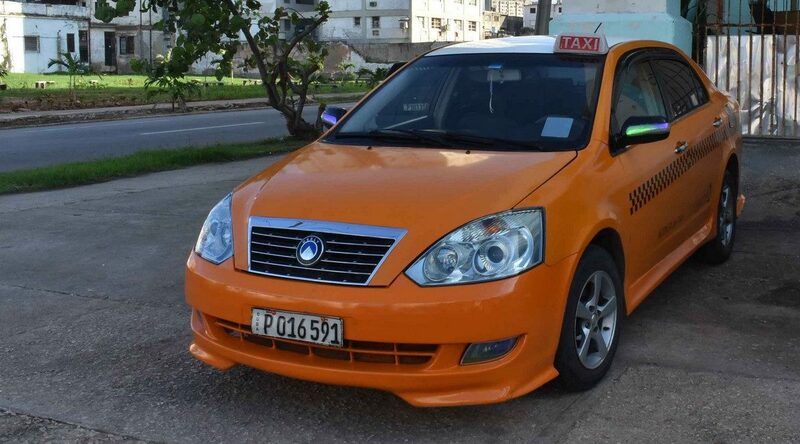 Taxi transfer allow you and your friends, or family, to travel to any cuban destination with great freedom; you’ll be free to choose the time of departure and final destination address. Transfer can be arranged from airport to any destination, from hotel or house to any destination. Prices vary according to touristic season and distance; all drivers ae licensed cab drivers authorised by the Transport Ministry. In case you would like to book a private taxi transfer, simply click on SEND INQUIRY, specifying starting address, destination, departure date and time and number of passengers; we’ll reply shortly with an offer you can accept or refuse, with no cost at all.